Who can forget packed courtyard and inside areas for Greek food nights and other events? With the old church next door, the fairy lights, the delights of our courtyard with garden areas, chic tables and mural on the wall, the atmosphere will be magical. 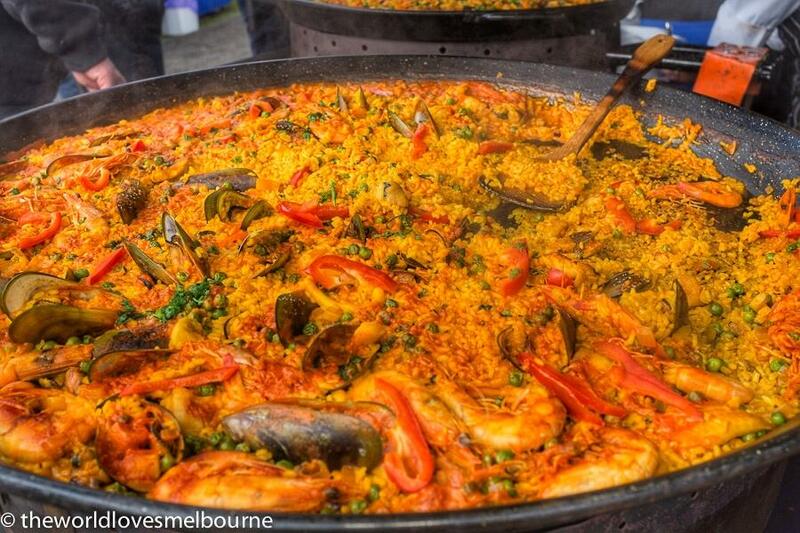 Who doesn't like paella - one of the great comfort foods of the world? CH James will cook up a huge paella, the signature dish of rural Spain that brings people together. This fits in well with the discernable community feel at CH James. People coming together and feasting. 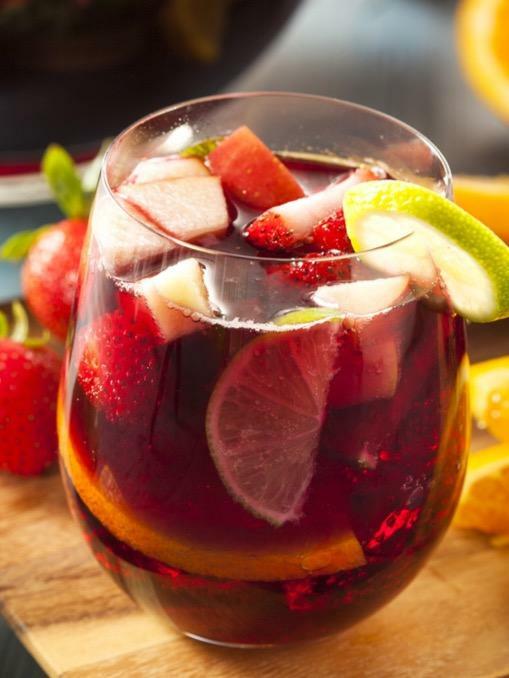 Also the Spanish nights will feature sangria - the standout Spanish drink of the summer. Wine and fruit nuances are so refreshing. The combination of paella and sangria together is irresistible. Cost is reasonable with Paella $20 and Sangria $8 or you can have both Paella and Sangria for $25. 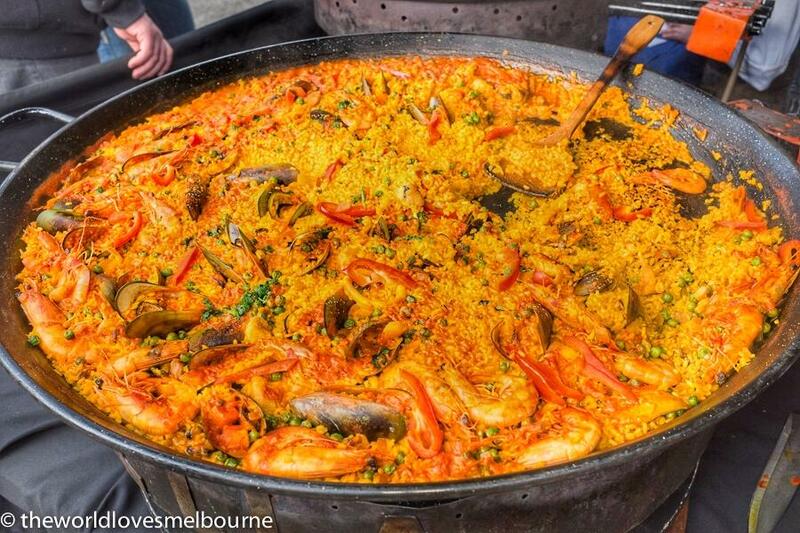 And for vegetarians there's good news - vegetarian paella will also be available.